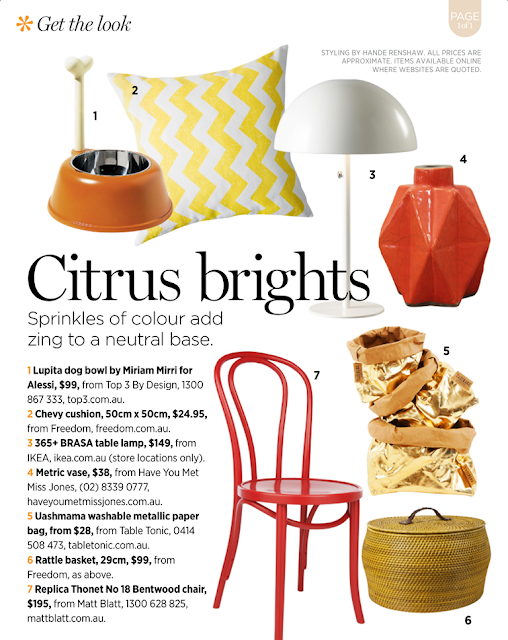 TT in the press: Citrus Brights! 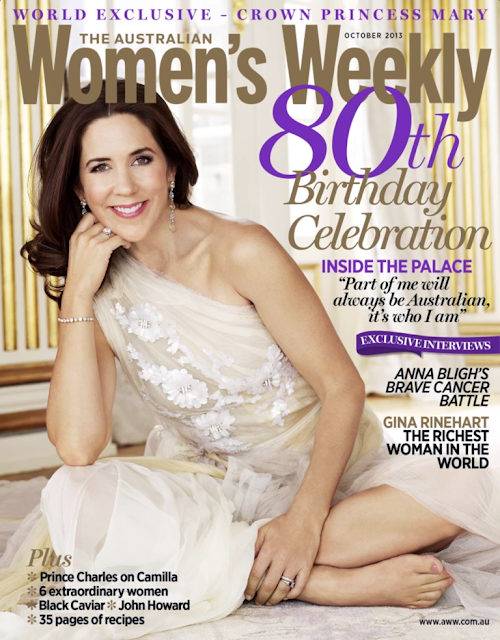 Our Uashmama (wash-mama) washable paper bags are featured in the latest Australian Women's Weekly magazine! Click to shop our full range of Uashmama bags.